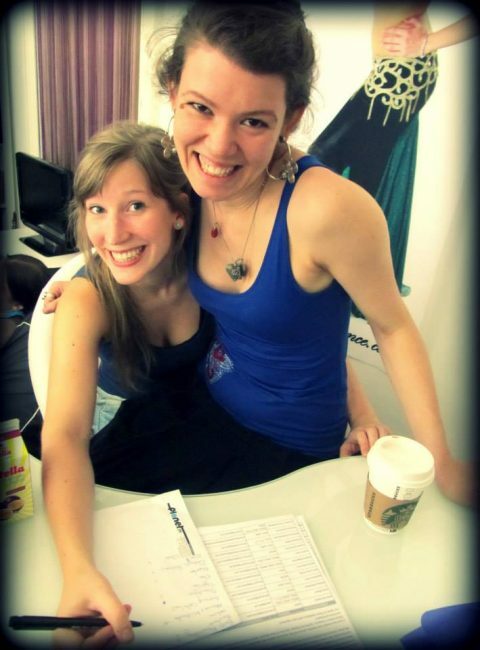 Have fun browsing our website, bringing the world of Nakari and Tribal Bellydance closer to you. We update the website regularly, so check back often! All important information on current and future classes of Nakari can be found at “Classes”. 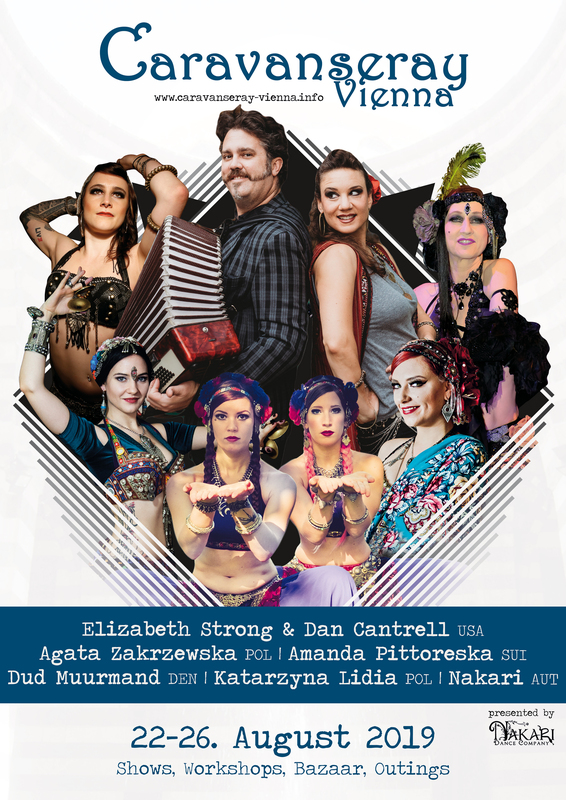 Don’t miss the announcements for “Caravanseray Vienna”. Mark your calendars for 22-26.08.2019. Register for the CarVie News to get insider information! Tribal Events are happening all over Europe – we bring you the what, when and where! A calendar with all important dates in one place, and a monthly newsletter to remind you of the upcoming events! 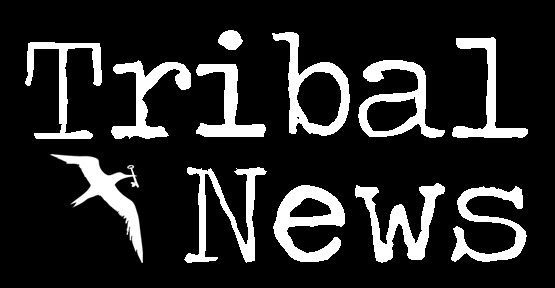 Your way to the best Tribal events begins with Tribal News!